Stansted Airport is located some 35 miles away from the heart of London so getting there can be a bit of a hassle. To save you some of this stress, we bring you a pretty detailed guide to travelling to and from London, for all budgets! The Stansted coach station is conveniently located a short walk from the main termial building. Services offered are predominately operated by National Express and run from the airport to plenty of popular coach and rail stations, inlcuding London Victoria, London Liverpool Street and Waterloo, with prices starting at just £5. Find out more about National Express here! For more details on services into London please visit National Express. The Terravision shuttle bus service operates from Stansted Coach Station, departing every 20 minutes to Kings Cross Station. You can also get to Stansted from both these stations using the same shuttle service. If you’d prefer a local service, The Arriva and the First bus services both offer similar local journeys with a mix of train and bus routes. 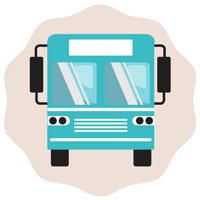 For details of timetables and destinations please visit their websites directly. Most buses around London are low floor, making it easier to board the bus. 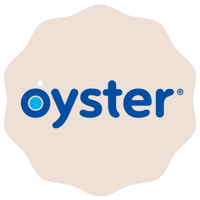 Oyster cards are now accepted within the London buses network. More information on buses and their timetables can be obtained at Transport for London website. Stansted Airport has its own train station underneath the terminal building, served by multiple national rail services, covering locations across the UK, including Birmingham, Norwich, Leicester and Portsmouth. Stansted Express service is a regular and convenient train service from the airport to London Liverpool Street station, Tottenham Hale and Stratford*. 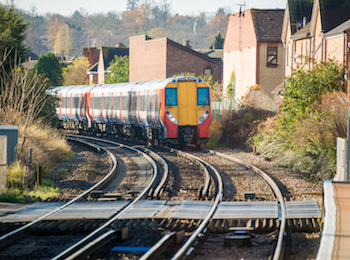 Trains depart every 15 minutes with a range of fares available. Prices start from £7 one way when booked online in advance. *Change at Tottenham Hale required. There is no direct connection from Stansted Airport to London by Tube so there will be some interchanges to make. The journey to central London takes approximately 90 minutes. It is important to note that Stansted Airport customers who travel from London Liverpool Street or Stratford should be aware that their Oyster Card is only valid to Tottenham Hale. Customers without a valid ticket from Tottenham Hale to Stansted Airport (either single or return journey), may result in a Penalty Charge Notice from Greater Anglia. 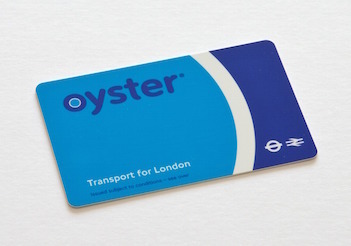 For your convenience, you can use your Oyster card when traveling by Tube. For more information on fares and what route to take, please visit Transport for London or give them a call on 0343 222 1234. The journey time to central London (Waterloo Station) is approximately 60 minutes and could cost anything between £60 and £200 depending on the type of vehicle you opt for. 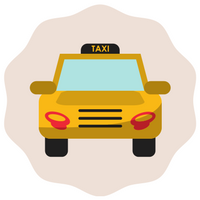 Getting a taxi can take the hassle out of your journey so be sure to choose a taxi to suit you and your passengers needs. From executive travel to minibus, and coach taxis, there’s a range of options available for any budget, ensuring your journey to and from the airport is as stress free as possible! As with most things things, you’ll probably get a better price by booking your transfer in advance. 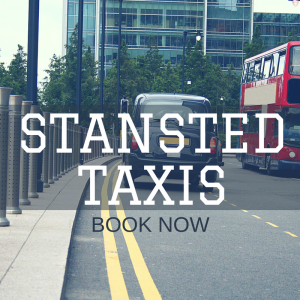 Find a taxi company on our Stansted Airport Taxis and Transfers page. Alternatively, follow the signs from each terminal for taxi ranks. Getting an Oyster card is generally the cheapest way to get around using public transport in London. 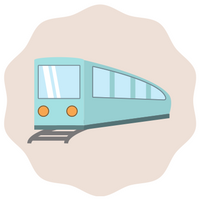 You can get a pay as you go oyster card, meaning you don’t have to worry about having the right change in your pocket.You can use an oyster card on tubes, buses, DLR, trams, London overground and some National rail trains. For more information on where you can use your oyster card, visit TFL. Just make sure you “touch in” with your card before boarding tubes and buses and Oyster will work out the cost of your journey at the end of the day. By doing this it means they can charge you less than the price of a day travelcard as you only pay for the journeys you make. 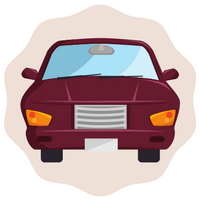 If you’re planning to park your car at the airport while you’re away then you may find cheaper quotes if you book online or by phone in advance. 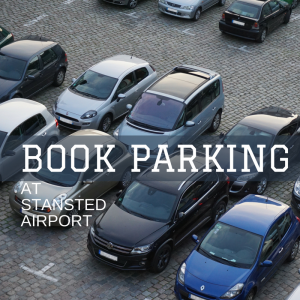 Take a look at our airport parking page to see prices, and compare car parks to find the cheapest deal. Planning your journey once you arrive at Stansted? Looking for car hire? 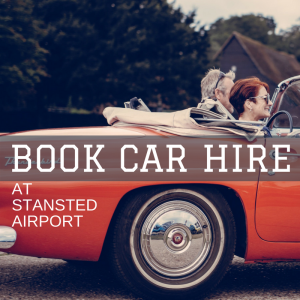 Look no further, we have compared all the car rental companies operating from Stansted. We have also included their details if you wish to contact them directly. If you plan to drive in and around Central London, it’ll mean you’ll be subject to the Congestion Charge. The charge is applicable if you’re travelling between the hours of 7am and 6pm Mon – Fri. The charge is £11.50 daily, and you will be notified by signs when you are approaching CC zones, when you’re within them and upon exiting them. You can pay the congestion charge in a number of ways. By SMS, phone, online, at a shop and by post. You can also enroll for Auto Pay and this reduces the charge to £10 a day. For more information on how to pay the congestion charge, and where the congestion charge applies visit the Transport for London. How does the congestion charge work? There are no physical toll booths or barriers, it is a network of cameras that monitor the entrances and exits of the congestion charge zones. If the camera recognises that you have paid to be in the zone then your image is automatically deleted from the database. If at midnight your image still exists an you should have paid the charge then a pentaly charge notice is produced and sent to the vehicle owner. A fantastic way to reduce costs, pollution, congestion and parking is to lift share with someone who is making the same or a similar journey as you. You can then share a car with them, which is a great way to get to and from the airport. If you are interested in lift sharing with others who are making similar journeys then take a look at LondonLiftShare. It’s free to register and you enter your journey details and it will automatically display others who are making similar journeys on that day. Once you have signed up, the system will send out an automatic email, and get in contact with those you may wish to share the journey with. It will also calculate the CO2 and financial savings if you are to share a car, rather than driving alone. Bicycles are permitted on the London Underground, however, some lines only allow non folding bikes – outside of peak times. Folding bicycles are permitted on the underground at all times, free of charge. You are not allowed to take non folding bikes on moving escalators, at any time. 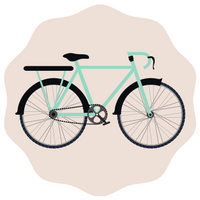 Overground trains will take folding bicycles, free of charge at all times, on all sections of the network. 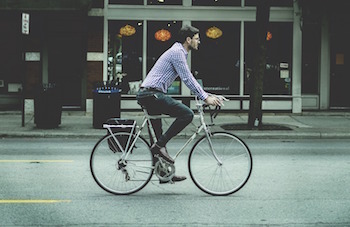 Non-folding bicycles may be allowed on some sections of the networks, outside of peak times. London buses may allow folding bicycles, however, it is up to the driver. The same applies to pushchairs and large shopping luggage.The Docklands Light Railway (DLR) accepts folded bicycles if they are in a container. Tramlink will only accept folded bicycles, however, they do not have to be in a container. There is bike parking available at most stations around London. To find out more information about cycling in London, visit the TFL website.